After School programs are a dime a dozen—often nothing further than glorified babysitting. As a parent, don't you want something more for your child? At All Sport Mixed Martial Arts, that's exactly what we offer. 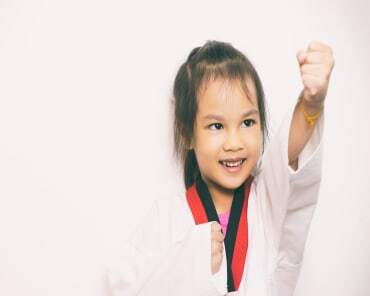 We provide a constructive, engaging After School Martial Arts program in San Jose that teaches kids a variety of character skills—all while helping out with homework and studying. THE NUMBER ONE AFTER SCHOOL CHOICE FOR KIDS IS AT ALL SPORT MIXED MARTIAL ARTS IN SAN JOSE! To find out more about the After School Program at All Sport Mixed Martial Arts and to lock in a very special low rate, you just need to complete the brief, no-obligation form on this page. When you do, we'll rush you everything you need to take advantage of this exceptional After School activity for your kids!